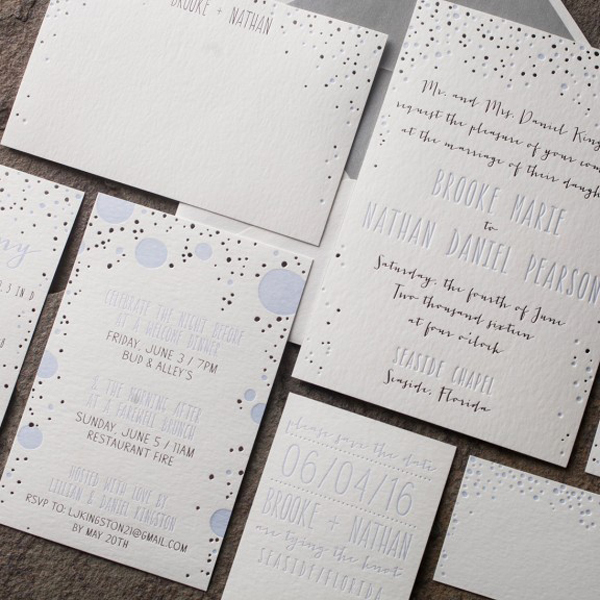 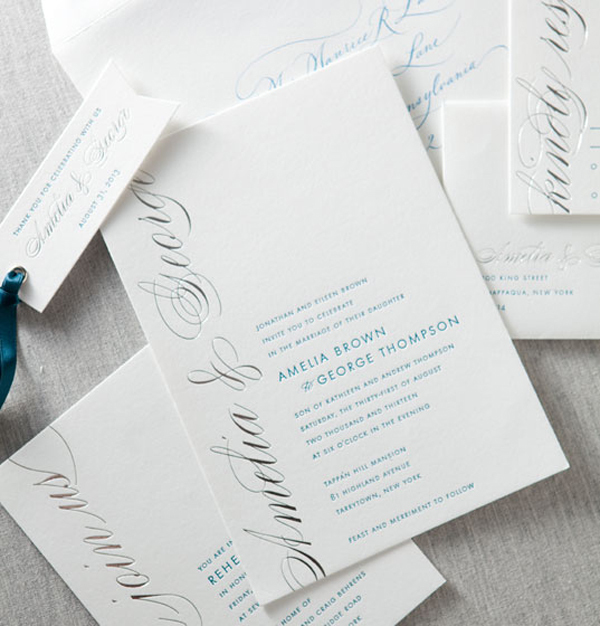 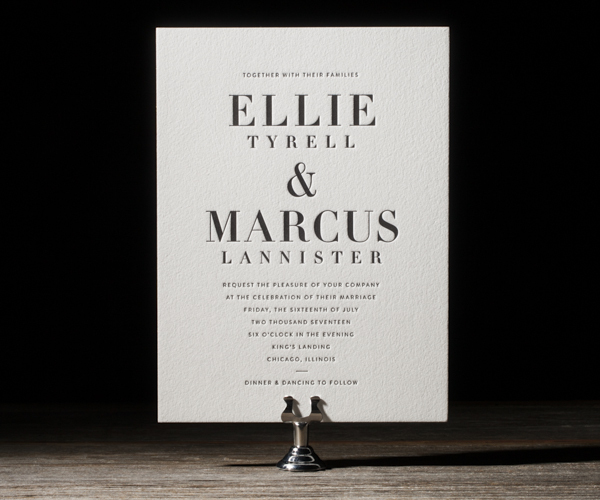 I can’t get enough of modern wedding invitation designs, there is just something so refreshing about them! 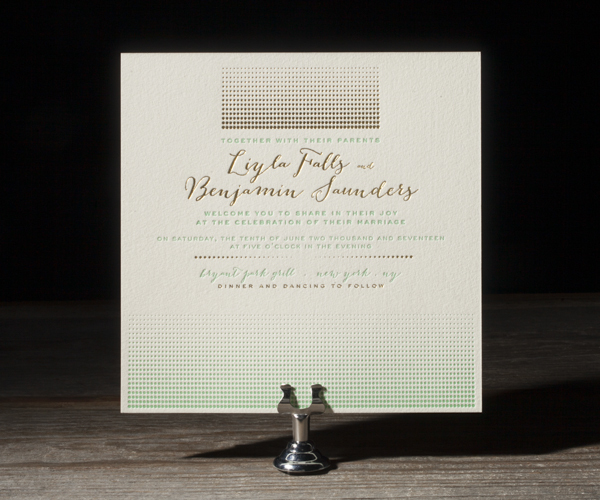 I pulled together a few of my favorites from crisp and clean designs like Roosevelt by Bella Figura to more fun and playful designs like Midi by Smock. 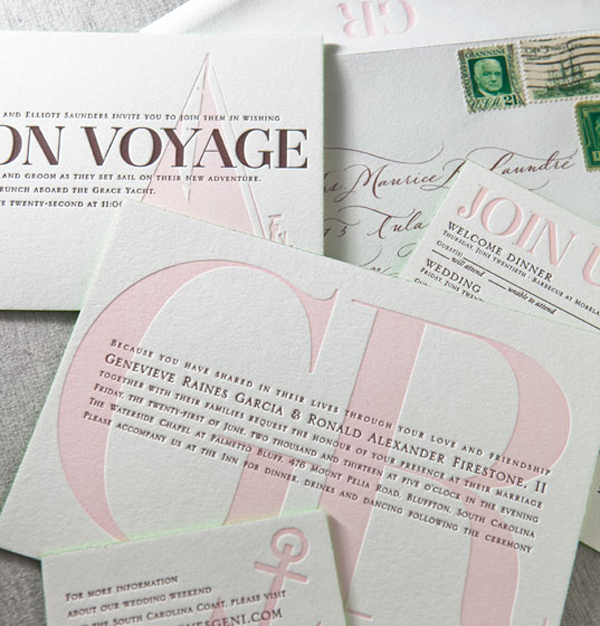 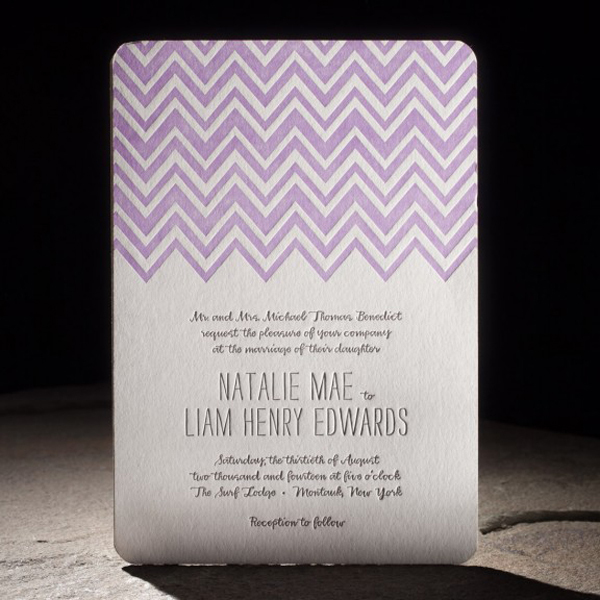 We have so many amazing modern invitation designs at Sweet Paper it was hard to pick just a few!